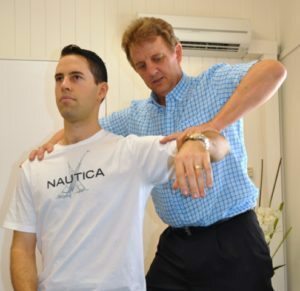 Who is the best chiropractor in Townsville? Who should I see? 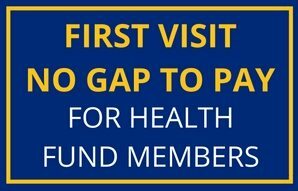 Should I see a physio or a Chiro ? 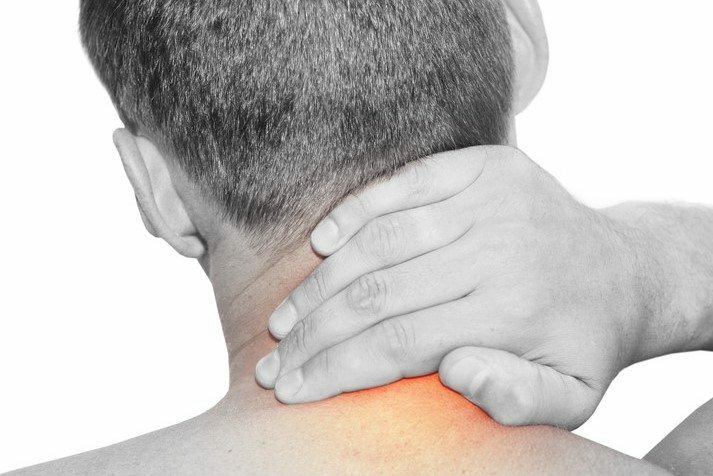 These questions are often asked by people who are seeking relief for conditions such as neck pain, headaches, low back pain and sciatica. This blog is designed specifically to help you know what to look for and what questions to ask so that you can find the best chiropractor for you. So before you ring a chiropractor, masseur or physiotherapist we will show what you how to separate the best from the rest. How do you find the best Chiropractor for you? The best Chiropractors will use your initial consultation to build a strong and thorough understanding of your current health problems. Initially you will complete some paperwork that will provide information necessary to your care. At the same time you will be asked questions that may help the chiropractor rule out serious underlying conditions such as heart disease, neurological problems or cancer that could be causing your problems. The best Chiropractors will always examine your entire spine regardless of where the pain is. This forms an overall picture of how your whole spine is functioning, not just the areas of pain. These test results provide vital information to help understand where your problems are coming from. They are also extremely useful during your treatment to accurately measure your improvement. How well your nervous system is working will often help the best chiropractors find the cause of your problems. the functioning of your 12 cranial nerves. 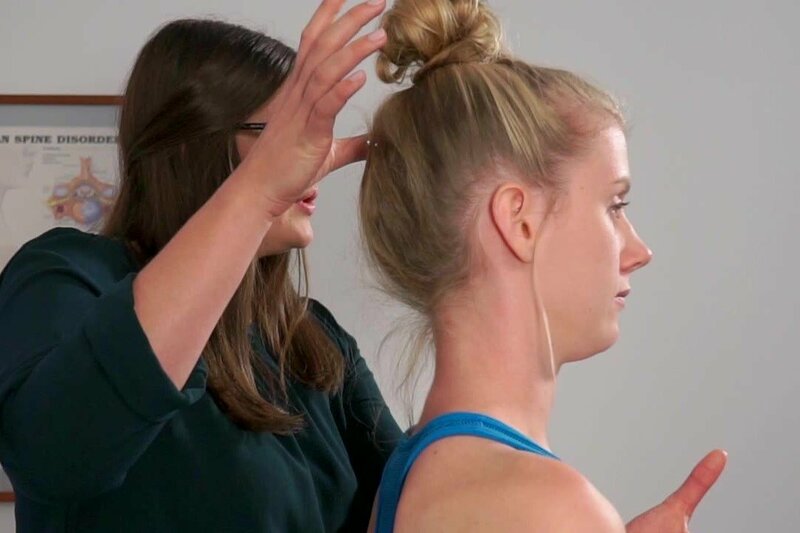 From reflexes to weak muscles to balance testing, there are many different ways your nervous system can tell us where your problems are coming from. Examining the structure, stability and functioning of your spine will also give very strong indicators to the underlying cause of your problems. Other diagnostic tests are sometimes needed to find the cause of your problems. They also help your chiropractor rule out conditions such as fractures or arthritis. Which tests are needed is based on your examination findings and are only taken if they are necessary. X-RAYS: These assess the quality of your spine and help make sure chiropractic care is safe for you. They provide information about changes such as degeneration of the spine and discs, fractures or cancer in the bone. CT: (Computed Tomography) and MRI (Magnetic Resonance Imaging) scans. These assess the soft tissue structures in the spine. 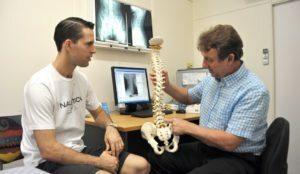 They can help diagnose bulging or herniated discs, ligament damage, fractures and many other conditions. All of these tests are referred to a Radiology centre and most are fully covered by Medicare. TO SEE IS TO KNOW AND NOT TO SEE IS TO GUESS… THE BEST CHIROPRACTORS DO NOT GUESS WITH YOUR HEALTH. When all of the information is considered together it will accurately point to the cause of your problems. Mechanical back pain: This is where your spine is structurally good however it is not functioning and moving properly. 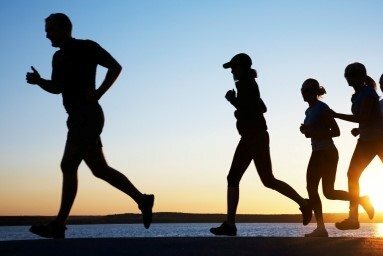 Your individual treatment and recovery time will vary dramatically with each of these different causes. Unfortunately your symptoms can be identical with any of these problems and this is why an accurate diagnosis is essential before any treatment is started. The best chiropractors will sit down with you and explain what they have found and discuss what this means for you. Which chiropractic technique: Different techniques each have unique characteristics and benefits. Your chiropractor will discuss which is best for you. They will discuss with you all your treatment options and what you can do to get the best results as fast as possible. In some cases a written copy of these findings and your chiropractor’s recommendations will be given to you. 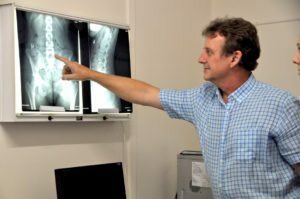 What spinal examination do the best chiropractors do? Thank you for your comment Emeline. Thank you for your comment Foster. There is some great information on this site. 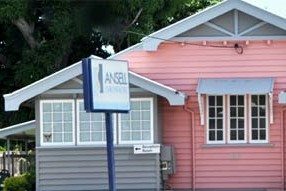 Very thorough and offers a great way to find the best chiropractor in townsville. Thanks Trent really appreciate your comments and support. We wanted the blog to help people know what they should be looking for and asking when they see a chiro. Hi Lou thanks for your comments its important patients know what to look for when they are trying to find the best chiropractor for them. Very informative. Thank you for sharing this information. It makes going to the Chiropractor a lot less scary. It shows how very well trained they are to take care of their patients. Nice job. Thank you for sharing such great information. It’s a pleasure to visit here. You can also visit us in DR. KYLE .